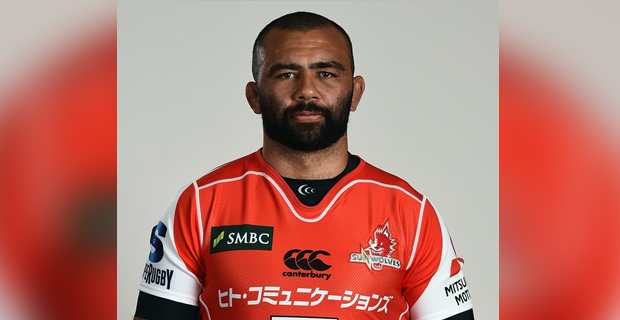 Japan rugby captain Michael Leitch has accused top tier nations of wanting to keep high-level rugby to themselves following the decision to axe the Sunwolves from Super Rugby next year. Leitch, who has not featured for the Sunwolves this season due to commitments with the Japan national team, believes this is a mistake and that exposure to higher levels of competition is the only way to grow the sport he loves. He says it feels like the strong teams play within themselves and won't let anyone else in. Leitch say he is very disappointed and the reason the national team now is making great steps towards beating quality sides is because they have got that exposure to a higher level.